Convolutional Neural Networks (CNNs) have recently achie- ved spectacular performance on standard image classification benchmarks. Moreover, CNNs trained using large datasets such as ImageNet have performed effectively even on other recognition tasks and have been used as generic feature extraction tool for off-the-shelf classifiers. This paper, presents an experimental study to investigate the ability of off-the-shelf CNN features catch discriminative details of maritime vessels for fine-grained classification. An off-the-shelf classification scheme utilizing a linear support vector machine is applied to the high-level convolution features that come before fully connected layers in popular deep learning architectures. 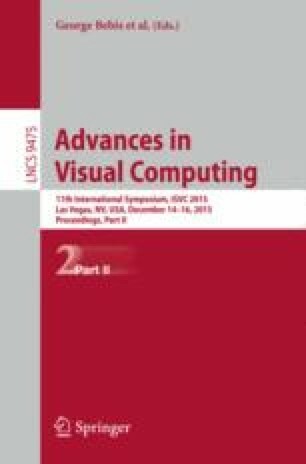 Extensive experimental evaluation compared OverFeat, GoogLeNet, VGG, and AlexNet architectures for feature extraction. Results showed that OverFeat features outperform the other architectures with a mAP = 0.7021 on the nine class fine-grained problem which was almost 0.02 better than its closest competitor, GoogLeNet, which performed best on smaller vessel types. Thanks to ONR 311 and NRL for supporting this research.